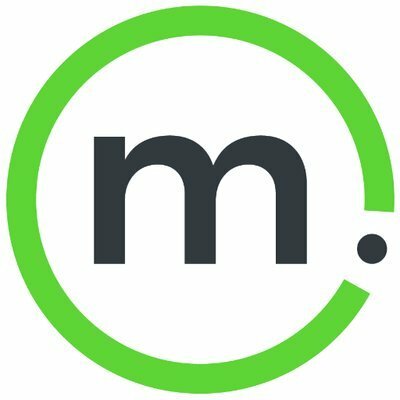 Mersive Technologies is a leading provider of wireless media streaming and collaboration solutions that enable multiple users to simultaneously share content from computers, tablets, and phones to any meeting room display securely and with the greatest ease of use. Solstice vastly increases meeting productivity and collaboration by putting content sharing at the center of the user experience. Mersive delivers innovative software-based products that leverage commodity hardware and existing enterprise network infrastructure. With over 4,000 corporate and higher education customers and 30 of the F100, Mersive is changing how industry leaders worldwide work and learn. Mersive is the outgrowth of academic research conducted by Mersive CTO and Founder Christopher Jaynes, PhD with funding sources that included U.S. intelligence agencies and the national security community. Mersive is led by Rob Balgley, former CEO of Jabber, who joined Mersive in 2010. The company is based in Denver, Colorado.